Doctor Farnworth is a plastic surgeon certified by the American Board of Plastic Surgery. He has practiced in Phoenix, Arizona since 1993. He is a member of the American Society of Plastic Surgeons and a member of the American Cleft Palate – Craniofacial Association where he serves on the International Outreach Committee. Dr. Farnworth performs both reconstructive and aesthetic surgery. Plastic surgery is a term that comes from the Greek word plastikos meaning to shape or mold. Plastic surgeons mold or give form to the human body. They are trained to see possibilities and create solutions. Plastic surgeons dedicate themselves to helping patients reclaim their lives, re-establish their self-confidence, and restore their dreams. Dr. Farnworth believes that a plastic surgeon should be an educator, helping patients understand what a plastic surgeon can offer them. By taking time to answer questions, Dr. Farnworth helps patients understand the options for treatment as well as understand realistic expectations. Dr. Farnworth believes that patients deserve honesty as well as the skill of a trained surgeon. Dr. Farnworth began his training in general surgery from 1986 to 1989. He completed a special fellowship in plastic surgery with emphasis on craniofacial surgery and hand surgery in 1990. He finalized his training by completing a plastic surgery residency from 1991 to 1993. 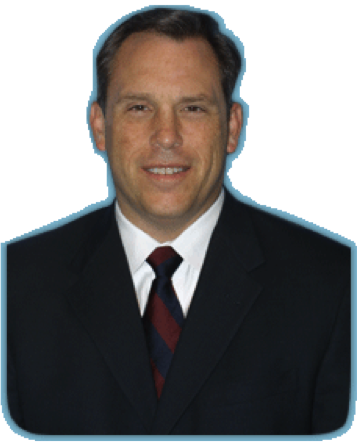 He began private practice in Phoenix, Arizona in 1993. Dr. Farnworth has trained residents and has given lectures to other surgeons describing innovative techniques in the field of plastic surgery.